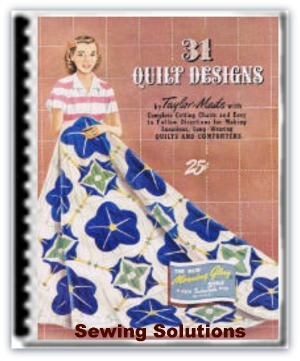 You will find quilt blocks galore in this ebook “31 Quilt Designs by Taylor Made” . In this issue there is so much information that I can't list it all. 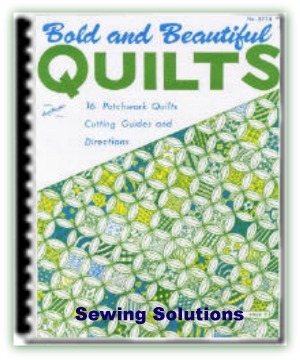 But here is a sampling of the valuable tips that are shared within the pages of this great quilt magazine. 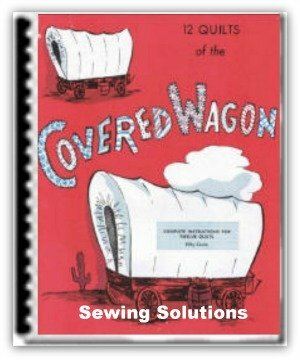 You will have fun creating your own beautiful quilt using one or many of the great patterns featured in this wonderful old magazine. 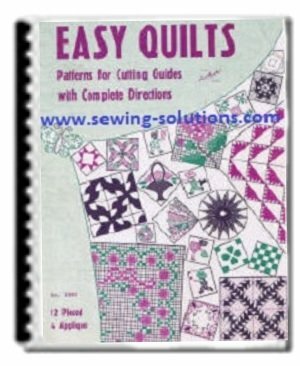 This vintage book is filled with tons of information on how to make quilt blocks galore; from choosing the blocks to deciding on the quilt backing. 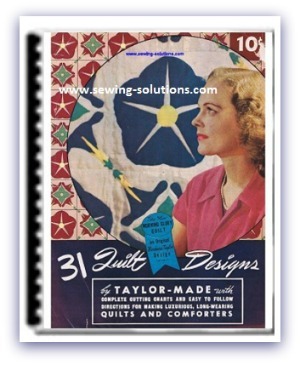 This book is chuck full of pattern in color and all the templates are included. 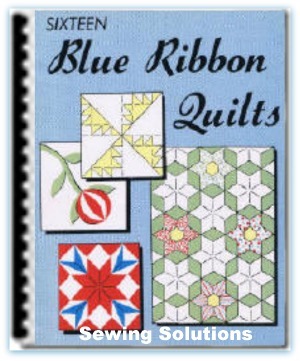 You will find the printable quilt patterns clean and vibrant. Print off the entire book or only the pages with the templates. 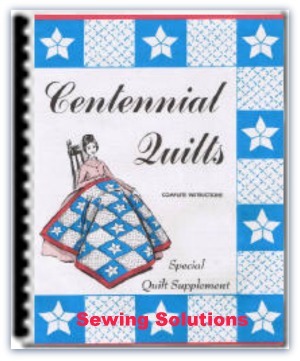 The patterns range from the Colonial Lady to a Butterfly quilt block. 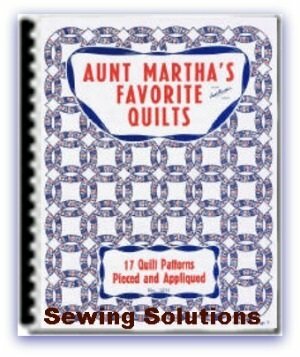 31 patterns in all for your library. And you don't have to wait, this book has been reformated into a pdf file and can be yours immediately. You just can't get this many beautiful patterns today for only $2.99. Save it on your computer or burn them to a cd and you will have it forever. NOTE: You will not receive a hard copy in the mail. These magazines are all in pdf zip file and can be easily downloaded and opened with the free program Adobe. You get immediate access to your patterns.